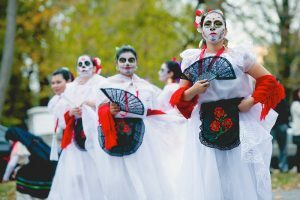 On November 1, the “Night of the Angels”, the Living Arts & Science Center will present the 11th annual Day of the Dead Festival with a celebration at the Living Arts & Science Center as well as at the Old Episcopal Burying Ground at the corner of E. 3rd Street and Elm Tree Lane. 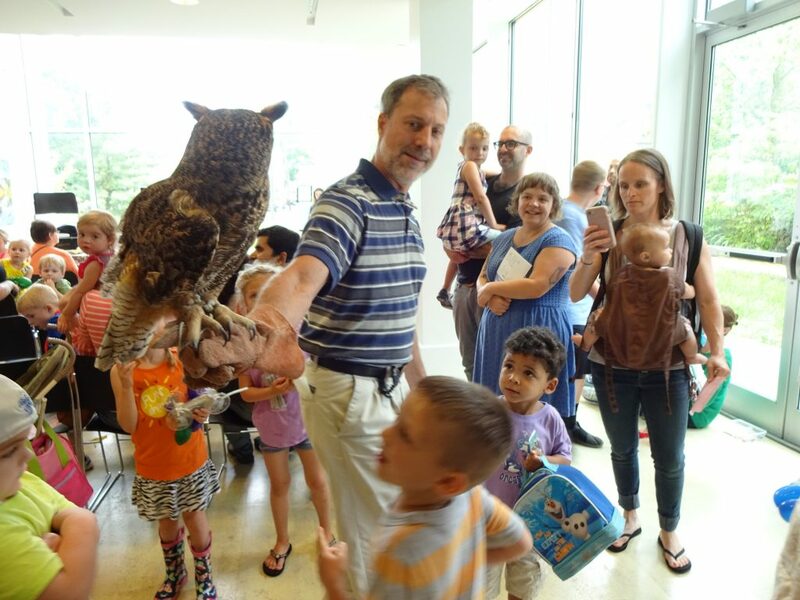 This event is a fun, participatory experience for the entire family. 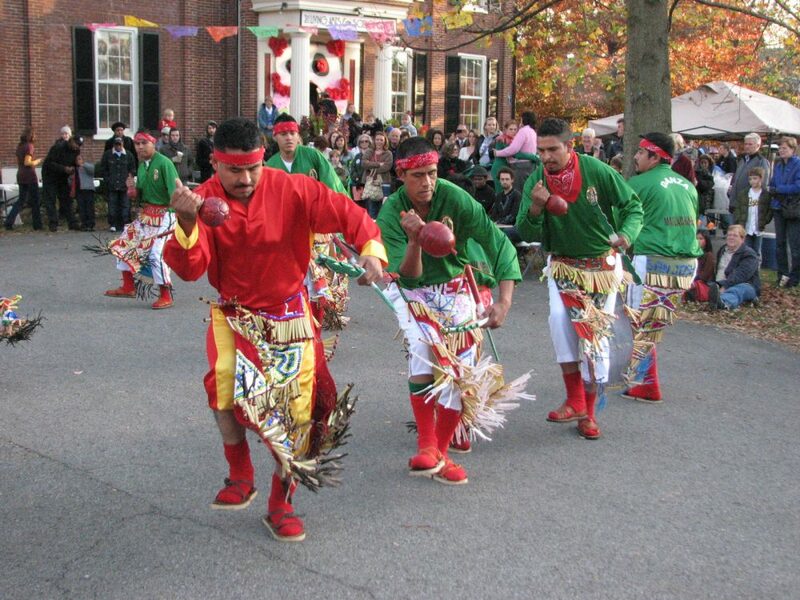 Traditional Mexican dance performed by various Lexington dance companies. 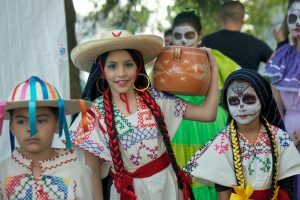 A variety of hands-on crafts typical of Day of the Dead celebrations will take place indoors and out including decorating Sugar Skulls ($2 fee), dancing catrinas, tin ornaments and traditional headdresses. Contribute to a community altar by bringing a memory from someone close to you. 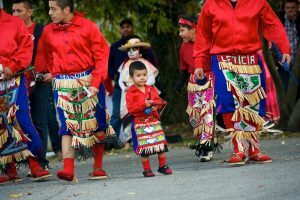 Traditional food from area restaurants will be available for purchase at the LASC. 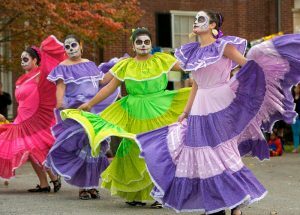 The LASC will also serve complimentary pan de muertos, the traditional bread of the dead. 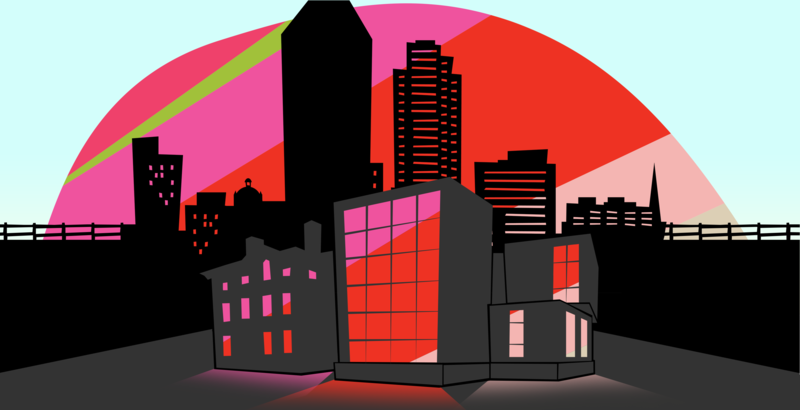 Activities are indoors and outdoors, event will take place rain or shine. 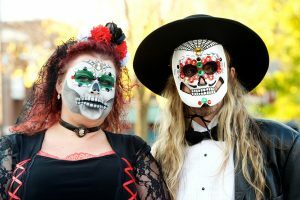 Kentucky.com’s coverage of the 2017 event with photos and video. 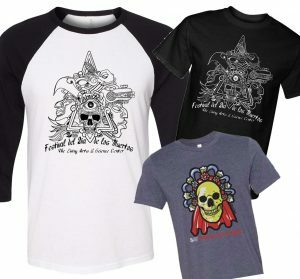 Designed by local artist Agustin Zarate, 2017’s Day of the Dead t-shirt celebrates the rich Aztec and Mayan roots of the holiday. Or choose Patrick Smith’s popular colorful sugar skull. at the festival too, while supplies last. AN INVITATION TO CREATE AN ALTAR! 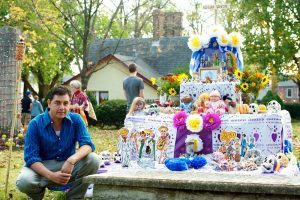 Artists, community groups and individuals, join the celebration by creating an altar in remembrance to something or someone important to you. Read the altar invitation in English HERE. Read the altar invitation in Spanish HERE.